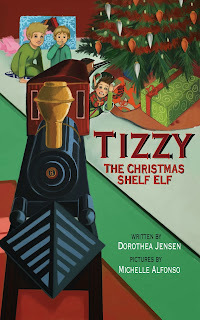 So happy to tell you that Tizzy is no longer the only Izzy elf with his own trailer. Deedy (that's Dorothea Jensen to you) has made one my my story, too. Now it is only Dizzy and Frizzy whose noses are out of joint. Hurry up and do theirs, too, Deedy. I hate seeing them so unhappy! 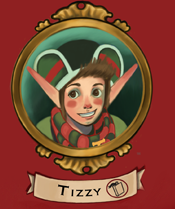 Tizzy has a Trailer of His Own! 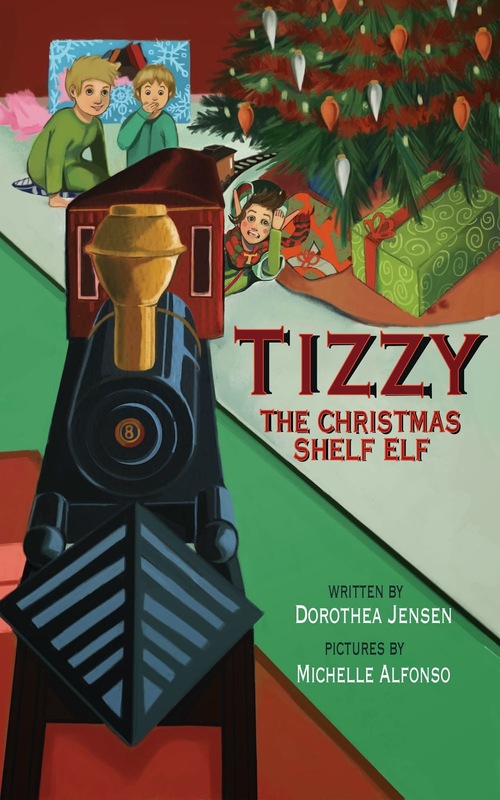 I am so delighted to announce that Deedy (that's Dorothea Jensen to you) has FINALLY made a trailer just for my own story, Tizzy, the Christmas Shelf Elf! Take a look! 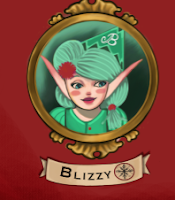 Now Blizzy, Dizzy, and Frizzy are all acting annoyed and a little jealous that they don't have trailers for their stories. I'm sure Deedy will do theirs soon. I hope. It's getting a bit uncomfortable around here!